Abstract: How do you tell stories with one of the world's biggest publicly available datasets? Where are the insights in such a nuanced set of information, and how can they be relayed in ways that are visually interesting and tell us real lessons about the way we live today? Can that data be used to predict elections, reveal what we really think about the world's big issues, or even how to analyze roadkill figures? Bio: Simon Rogers is a data journalist. He is currently the data editor on the Trends team at Google, and previously worked as Twitter’s first data editor, telling stories based on millions of tweets. 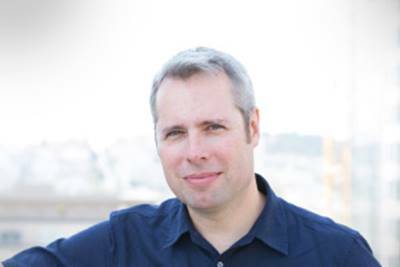 He is director of the Data Journalism Awards 2015, and is teaching data journalism at Berkeley’s journalism school. Simon edited and created guardian.co.uk/data, one of the world’s most popular data journalism websites, which publishes raw datasets and encourages users to visualize and analyze them. Simon recently authored Facts are Sacred: the Power of Data. Abstract: CSCW research is rich with examples of how the design, defaults, and social norms of digital systems affect behavior, be it in shared calendars or on social sites. How does this play out at a scale of 400 million users? In this talk, Instagram co-founder Mike Krieger will walk through how design decisions at Instagram -- large and small -- have influenced user behavior in the first five years of the product. For example, how has Instagram's asymmetric “follow” model shaped the connections its users have formed? Mike will also discuss examples of emergent norms that have arisen unexpectedly on Instagram, but can be traced to specific design decisions in the product. 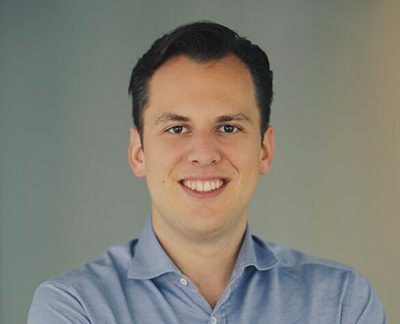 Bio: Mike Krieger is a software engineer and entrepreneur who co-founded the social media service Instagram, and still serves as the product's CTO. Instagram is an online mobile photo- and video-sharing social network, with over 400 million active users.